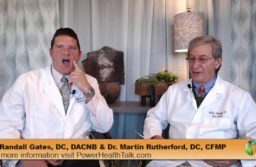 Dr. Gates and Dr. Rutherford discuss non-celiac gluten sensitivity. Please enjoy and send us your feedback! Pour into a small mixing bowl and add salt, and pepper. Lightly season steaks with sea salt on both sides. Grill steaks for approximately 6 minutes per side, flipping once. 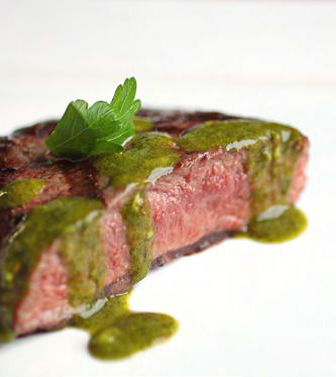 Drizzle chimichurri over steaks and serve. I am loving these weekly messages and look forward to them. Regardless as to whether the weekly topic pertains directly to me or not, the messages are very encouraging. I have saved the one regarding diet sabotures on my phone to show to family and friends the next time someone gives me a hard time about my diet. Most of these same people can’t believe the change in me; from the most outwardly obvious (weight loss) to the more inward fact that I am a self-reliant functioning human being again, but they refuse to acknowledge the fact that I got here and will only stay here by deluge tly guarding my diet, releasing and removing stress from my life, sticking with my neurological exercises, and taking the recommended supplements. There is no ‘magic pill’, but rather a lot of patience and hard work. Thanks for this extra but of encouragement to help me through the rough times. Dear Doctors, Thank you for discussing IBS in a recent hangout, as well as mentioning it in this Success video. I have a close friend that this information will assist her immensely. The recipe sounds delicious; thanks again. Thank you for the message and keep up the awesome work! Thanks so much for this weekly education and support! 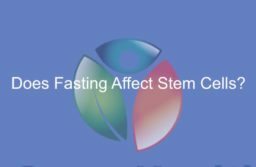 Can you discuss the different foods that cross react to gluten and why eating these also cause similar symptoms to eating gluten? Also, can there be an expectation at some point of being able to add these nongluten type of foods back in?